Have you ever wanted to experiment with your numbers in LivePlan? 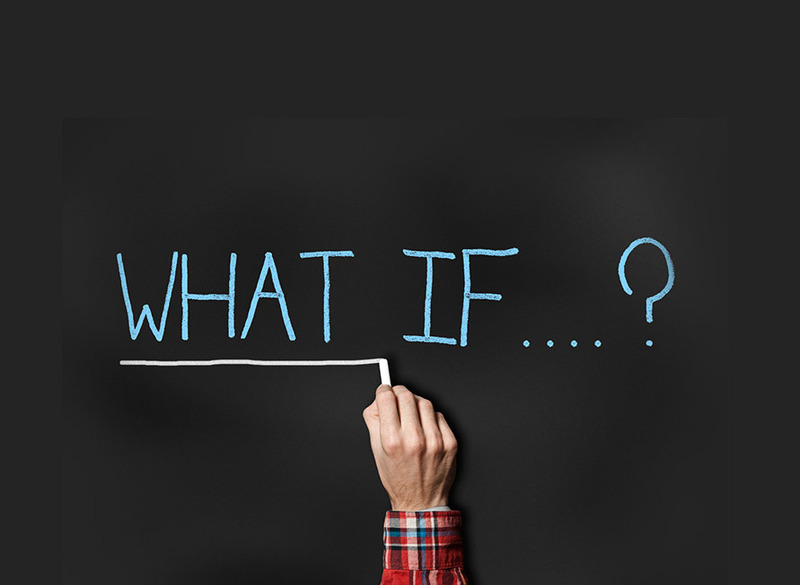 Now you can with our new “what-if” scenario feature. Scenarios are a great way to figure out if you should invest in your business now or if you should wait for a better time. Here’s where to find them.